This cool company name might use force but it’s not going to hurt anyone in its way up. 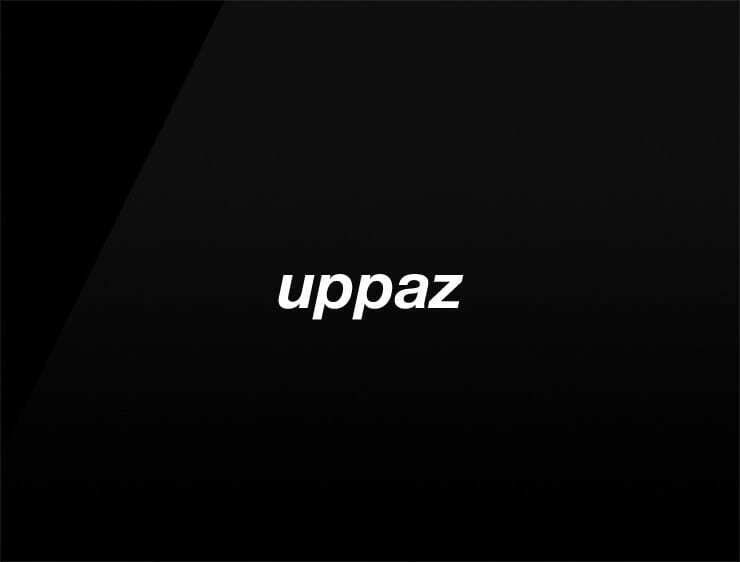 Urban and cool, it simply states that “paz”, the Spanish word for “peace”, is “up” – isn’t that the most powerful position one can possibly hold? “Uppaz” is fun and grown-up at the same time – something very easy to like and incredibly hard to find. Possible Fits: startup, apparel, web developer, cloud service.